Calcium is the most found mineral in your body than any other mineral. You may have heard that for strong bones and teeth, you should take adequate amount of calcium. This is so true. The recommended daily intake of calcium is 1000-1200 mg per day for majority of us. A lot of men and women can be deficient of this very mineral. 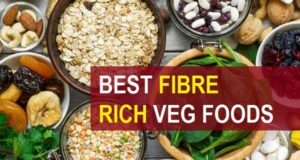 In this article at Mensbeautyhealth, you’ll be knowing about the best calcium rich food items which vegetarians can have. 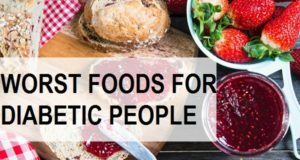 And the list also includes mostly non-dairy products. The main source of calcium or milk, yoghurt, cruciferous vegetables etc. 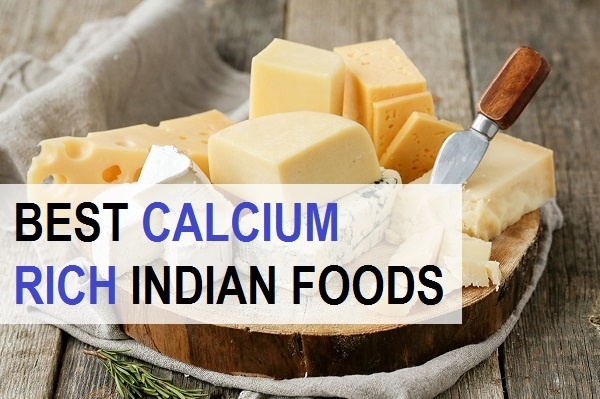 So, in this article we are going to talk about which are those calcium rich Indian foods, that you can incorporate in your diet to enhance your calcium intake. Not just for adults, calcium rich diet is more important for kids. While a large percentage of population may not meet with their daily calcium requirement, going through this list can help you in deciding which are the foods, that you can take to maintain a good level of calcium intake regularly. Calcium plays a crucial role in maintaining healthy bones, muscles and joints. Apart from that it makes teeth stronger and healthy blood vessels. The mineral also regulates blood pressure and maintains healthy blood sugar levels in case of diabetes. Let’s know which are those food items rich in calcium. These are vegetarian source of calcium so, that you can decide which one to have. High in protein and calcium, cheese is one of the best common and everyday food rich in calcium for your bones and teeth. Other than that, it also gives you additional health benefits like lowering the risk of heart diseases and to reduce the risk of metabolic syndrome and strokes. 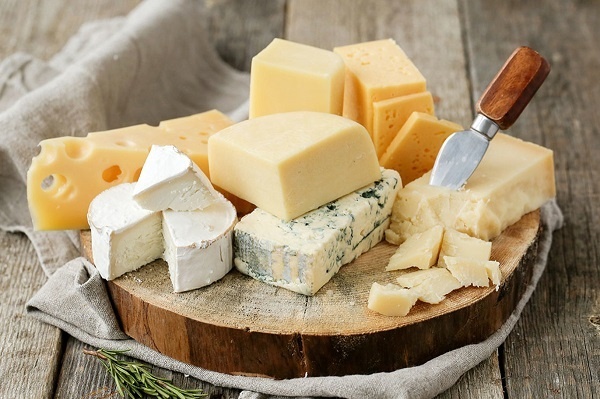 All the way you need to keep in mind that these are high fat food, therefore, you must decide, if you are on a diet then cheese should be avoided and you can move on to some other source of calcium. Being rich in calcium, there are different types of yogurt. Majority of them are not just abundant in the mineral, calcium but also probiotic bacteria. 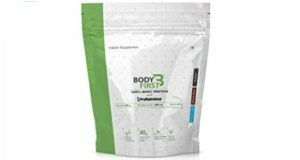 Probiotics have proven to be excellent to enhance your gut health and immunity. It is known that one cup or 245 grams of yoggurt contains 30% of the recommended daily intake for your calcium. It also contains potassium, Phosphorus and vitamins like B2 and B12. Milk is one of the best and regularly used calcium sources. One cup of 240 ml of Cow’s milk has around 250 mg of calcium. It is also rich in proteins, vitamin A and Vitamin D. Goats milk is also another excellent source of natural calcium. This is why a lot of parents are dependent on milk to give their young ones good amount of calcium. You must have heard that Almonds are rich source of protein, Vitamin E and good fats. Notice that, they are also high in calcium. About 20-22 nuts of Almonds can give you 8% of recommended dietary daily intake of calcium. 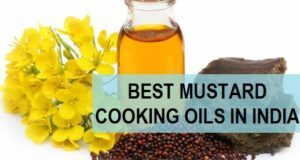 They are also a good source of Manganese, magnesium and Vitamin E. They supply good fats in your body, thereby reduces the risk of blood pressure, heart diseases and in reducing the bad fat from your body. Broccoli and cabbages are members of cruciferae family which are high in calcium. This family includes cauliflower, broccoli, radish, horseradish and Kohlrabi. Approximately, they give you around 3250 milligrams of calcium depending on what vegetable you are eating from this family. Out of that, broccoli is rich in vitamin K along with Folic acid, Vitamin C and is named as a great super fruit. It is also used for salads. In fact of broccoli is a good vegan calcium rich food source. You must have heard having green leafy vegetables can improve your immunity, eyesight and overall health. That is so great as they are also amongst the high sources of calcium. Greens have high amounts of minerals including calcium. This group includes collard greens, spinach and Kale. You can get around 250 milligrams of calcium in 1 cup of cooked collard Greens or spinach. The smooth style peanut butter contains around 243 milligrams of calcium per 100 grams of peanut butter. But make sure that this also contains double amount of fat then the proteins. 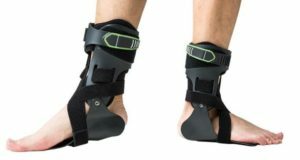 It can be good for people who are trying to put on healthy weight but otherwise needs to be considered. 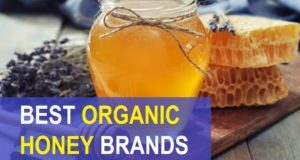 Now let’s take a look, which are the fruits which are rich in calcium other than giving you Alpha Hydroxy acid and lot of benefits with the enzymes, they can also support in meeting your RDI. Oranges are known to be loaded with high amounts of calcium. They are not just a powerful source of vitamin C, but has abundant amount of calcium, you can get as high as 50 mg of Calcium from an orange, making it a suitable calcium rich food for kids and adults. Dried apricots are not tasty, but it also gives you that a much needed calcium boost in your body. You can have it with their standards, breakfast cereals or just eat them like that. They are one of the most common and high calcium rich fruit. Kiwi the tropical fruit is high in calcium and is easy to get in Indian grocery stores. It gives you around 35 mg of calcium per 100 grams of serving. So, you can enjoy the kiwis by having delicious lip smacking taste and also getting good amount of the bone strengthening minerals. Berries like blackberries, Raspberry, strawberries are calcium rich fruits, which you can incorporate in your day today dishes and breakfast. You can just cut them in pieces to add the,to your salads or eat them fresh. Each piece can give you 20 milligrams of calcium. Loaded with Vitamin C and potassium, pineapple is a good source to get your recommended daily intake of calcium. It can give you 13 milligram of calcium in 100 grams of pineapple. The tropical fruit is also high in Alpha hydroxy acids to keep you younger and fight oxidative cell stress. Guava is also is an excellent fruit to get natural calcium for your bones and teeth. 100 grams of guava contains around 18 to 20 milligrams of calcium. The tropical fruit not Rust taste good but also fulfills the RBI of calcium in your body. There are other fruits like mango, Litchi, banana that contains around 5 grams of calcium in hundred grams of fruit each. As your body cannot absorb more than 500 grams of calcium at one time, it would be better, if you split your meals to let the absorption take place optimally. As per the RID, your daily requirement is about 1000 to 1200 mg. If you are concerned about the levels of calcium in your body, then you can go for a simple blood test. The test diagnosis the calcium deficiency or over accumulation in the body. These tests are very simple and isn’t a very lengthy process. For kids, it’s 8.4 mg/dL to 10.6 mg/dL.